Growing organic vegetables will improve your diet. However, access to fresh, unprocessed foods in your backyard is not the only reason why gardening is important. Gardening will benefit your body, mind and soul in addition to your soil. Gardening is known to increase property values and save money when grocery shopping. With very many resources and options for personal and community garden planner apps available, there are no reasons not to start enjoying outdoors by growing vibrant beneficial gardens and getting your workouts in process. 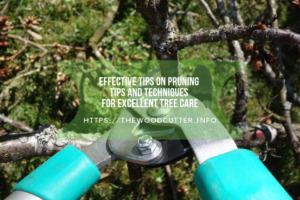 Whether you are a newbie or a pro in the gardening world, the Plant Doctor is here to assist you find better solutions to the common weeds, diseases and pests in your garden. The experienced Plant Doctors are always online and you can even book an online appointment on weekends. And if you are unable to see a doctor, you can follow the provided links to self-diagnose your plants. If you send a message with a picture to them, they will be back to you with a solution within a short time. 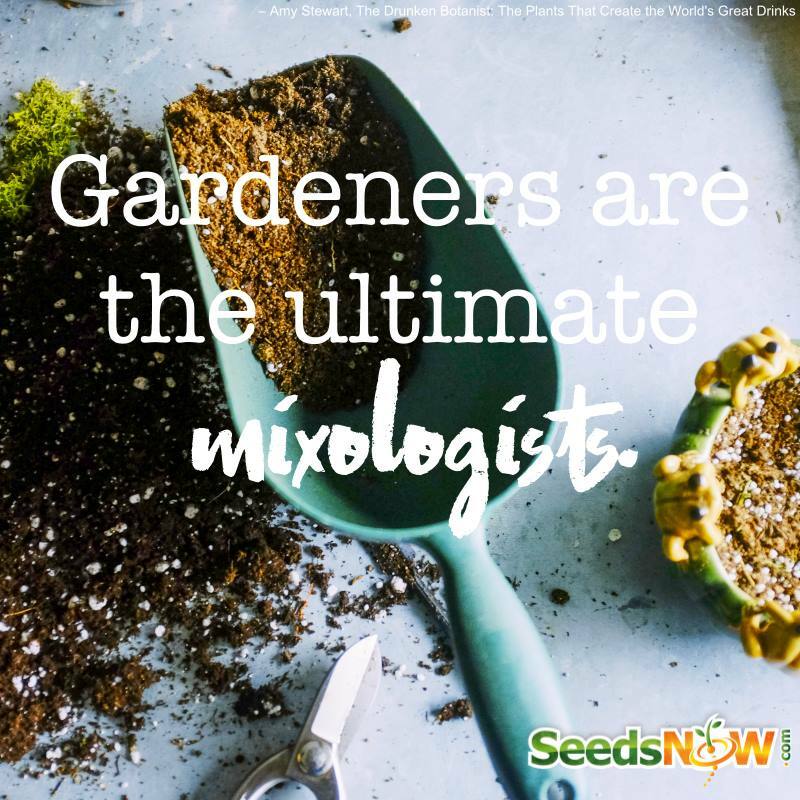 Actually, the Plant Doctor should help you grow companion plants in and around any vegie garden and keep them happy and healthy. 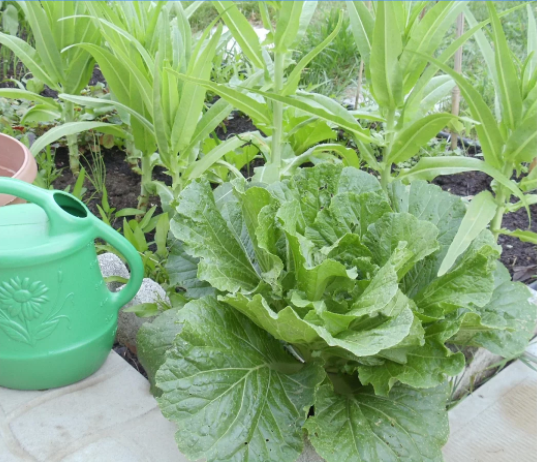 Growing your vegetables should be both rewarding and fun. To get started, you just require some plants and decent soil. 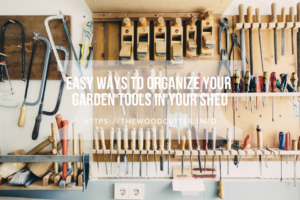 However, to be successful in your gardening and do the gardening organically, you have to understand what you need to maintain the plants healthier and vigorous. Gardening How-To provides you with that information. Gardening How-To will help you fertilize your plants, water them and maintain a healthier properly balanced soil. You can add more organic matter to the soil in various ways such as shredded leaves, compost, cover crops and animal manure. Including in the best managed gardens (those with soil richer in compost and various plants to encourage predators ) some pests get beyond control from time to time. Insects will not always gang on the unhealthy plants due to drought or soil nutrient imbalance. Garden Insect Control application provides gardeners with the best gardening commons sense, including plant varieties that are resistant to common pests in your location, proper soil preparation and regular irrigation. 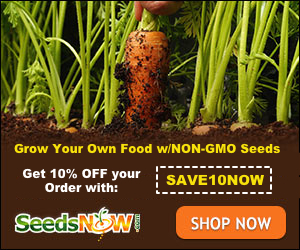 It is here to help you grow a variety of habitats and plants and control insects. The Garden Answers Plant Identifier is an effective plant identification application that will instantly identify more than 20,000 plants and provide you with detailed accurate information about the plants. In other words, you will not have problems identifying plants and flowers in your garden. The support is also always ready to provide help to gardeners. Download the best gardening apps today from the Play Store for your Android device and start benefiting from the many features. Getting out in your garden particularly in busy days reduces mental fatigue and stress levels. 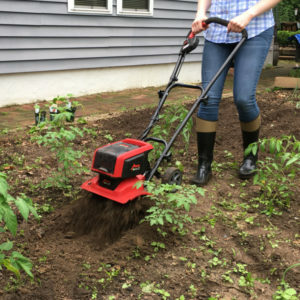 In a more recent study, participants who performed more stressful activities on a daily basis and then engaged in gardening for at least 30 minutes reduced stress more effectively than those who engaged in reading after a busy day. You can fight stress by growing the available good-mood plants. IForest is the best apps for gardening that converts any smartphone into a plant ebook. Anyone can use it to contemplate, recognise, determine, compare and learn about the important types of bushes and trees from Central Europe. You can start using it today. Mostly, successful gardeners are both nurturing and observant. However, remembering everything your plants require might be challenging and involving busier schedules. The Garden Manager app is here to help gardeners keep track of all plants in and around their gardens. With the best gardening apps, you will set alarms to alert you when it is time to water and fertilize your plants. 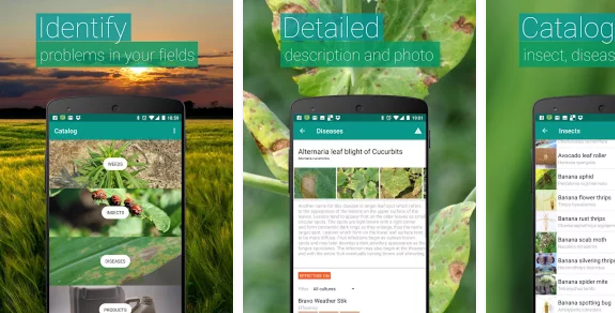 The app also allows keeping of journals with details on all plants and taking photos of them. You can also share plant logs on various social media platforms. Now, you can add every plant on your garden (or those you want to plant) with this best garden planning app and allow it to do the rest. In addition to providing a check list for the best way to care for plants, The Garden Time Planner allows gardeners to check chores off as they complete them. 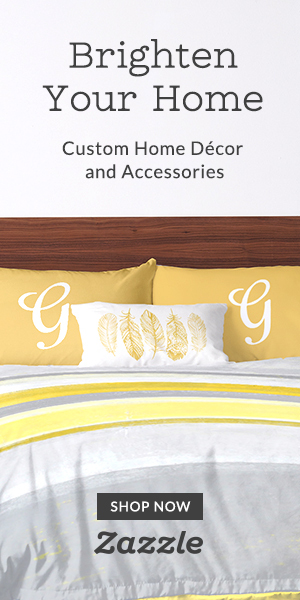 The app also provides general information on particular flowers, vegetables and herbs. Add as many gardens as you like to the garden planning app and it will make different lists for all of them. You do not have to water every time, check the weather to know when watering is necessary. You might be a pro or a novice but there are some plants you will never identify. FlowerChecker+ has put experts in gardener’s fingertips. With the best gardening apps, you will photograph all unknown plants and send them to experts for identification. 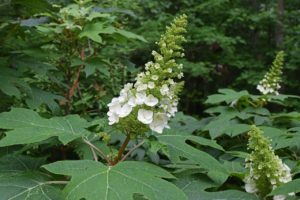 If the experts cannot identify the plant, they will not charge the $1.00 fee. You do not have to research throughout the day on internet to know the plants you are working with. 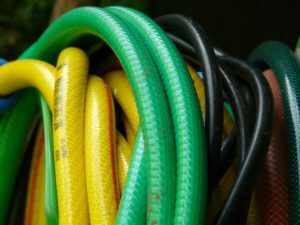 Pests can mess with your garden’s flow. You should not allow them to do that. The Agrobase application is here to help gardeners identify diseases, weeds, and pests or insects and find solutions to protect their plants. The designer produced the best vegetable gardening apps specifically for farmers and therefore it might not be a good option for the backyard gardeners. Some of the provided solutions include various types of chemicals and pesticides used by professional farmers to treat crops. The app will help you save more money and eat healthier. The application boasts a feature that tells farmers exactly what to plant. If you need a Best Garden Apps that allows input of information about gardening interests, the GRO should be your top most choice. The app references the gardeners’ interests with the local weather conditions and the season to provide better project ideas that work best. The app will also provide information on how to complete gardening projects. 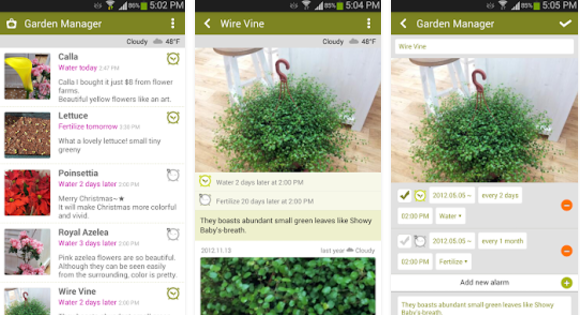 Use the app to monitor any existing plant on your garden. To start using the gardening apps free for android & ios, you do not need any experience in gardening. 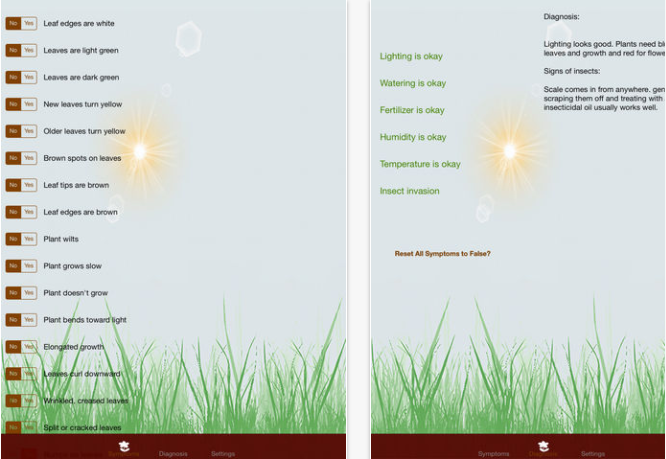 i just came across your website through The Page Magazine’s website and I want to know apart from Garden, DO YOU GUYS OFFER CHEMICALS RELATED SERVICES THAT CAN HELP KILL CERTAIN INSETS BOTH IN THE FARM AND AT HOME.